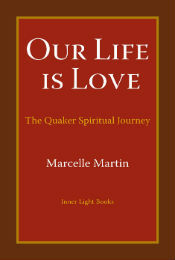 Marcelle Martin, a member of Swarthmore Friends Meeting (PA), is the author of Our Life is Love: the Quaker Spiritual Journey. 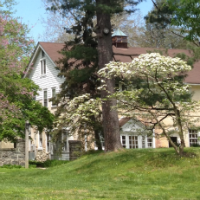 She leads workshops at retreat centers and Quaker meetings across the country. 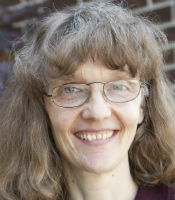 Currently she is the core teacher for the 9-month Nurturing Worship, Faith & Faithfulness program at Woolman Hill. She was the resident Quaker Studies teacher at Pendle Hill for four years and has written two Pendle Hill pamphlets, Invitation to a Deeper Communion (PHP #366) and Holding One Another in the Light (PHP #382). Visit her website at awholeheart.com.